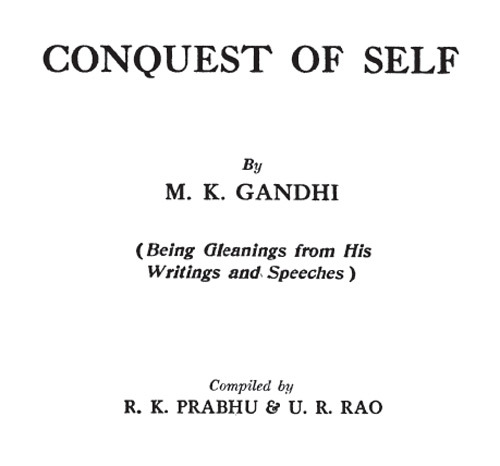 Conquest of Self, ed. by R.K.Prabhu & U.R. Rao, 1943, 298 pages.